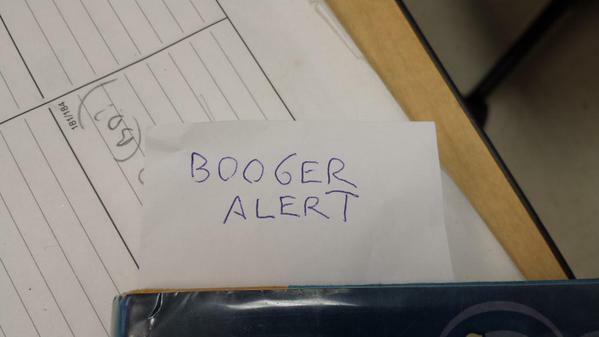 My coworker found this very helpful note stuck inside a kid's book. If only deciding which books to weed were ALWAYS this easy. I agree. I was weeding books yesterday and I have such a hard time taking books off the shelf simply because I do not have enough room for the new ones. "It just ain't for gardens""